Love, Life, and the Pursuit of Happiness: Mott’s® Medleys Fruit Flavored Snacks Giveaway! 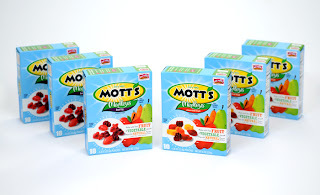 Mott’s® Medleys Fruit Flavored Snacks Giveaway! 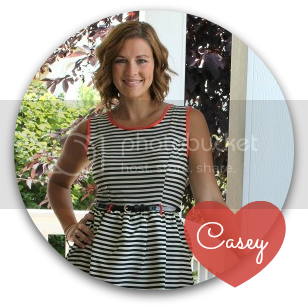 I have a couple of great giveaways for you guys this week! Mott’s® and MyBlogSpark.Com have offered to treat 4 awesome followers with this fantastic giveaway! With summer in full swing we have found ourselves sitting by the pool, at water parks, ball parks, or just the park! I have to admit that I love fruit snacks almost as much as my kids. When I want something sweet just to snack on they are just the right size. Individually packaged so they are easy on the go and aren't messy in the car! And if you are too impatient to wait, you can download a $0.60 coupon from HERE! I like the assorted fruit flavors!